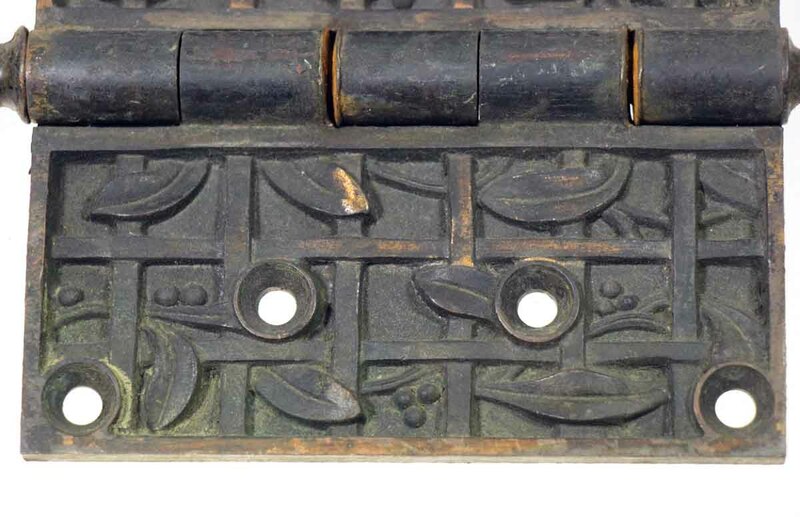 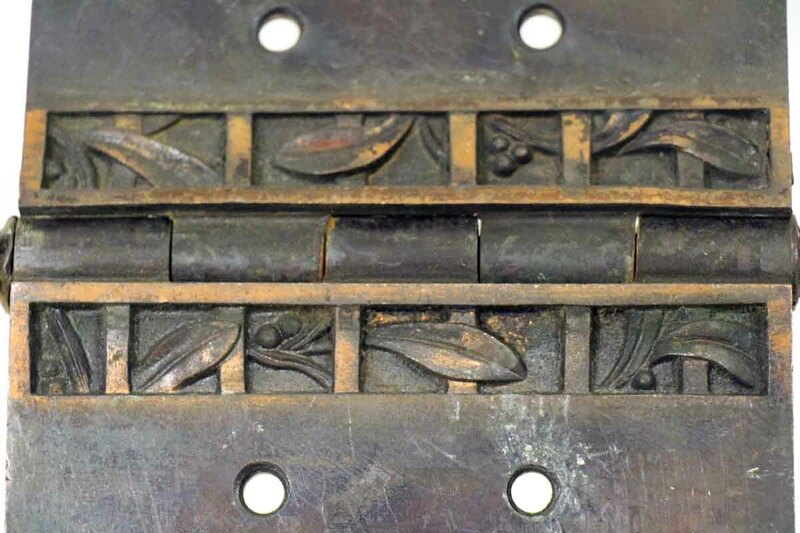 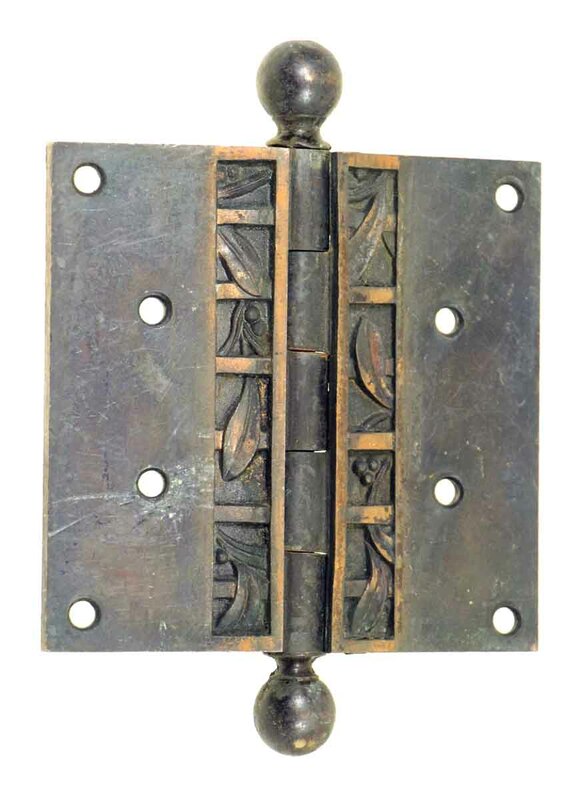 Original pintel hinge with a lattice floral design. 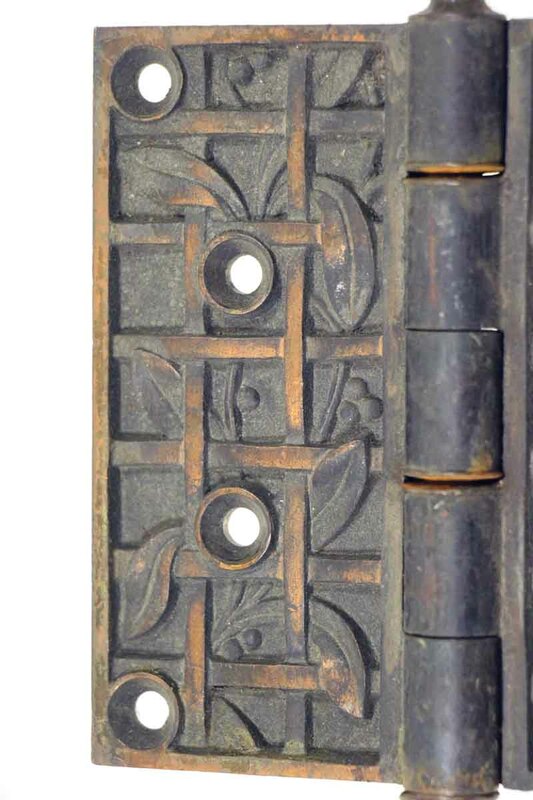 This unusual pattern is a collectors’ favorite! 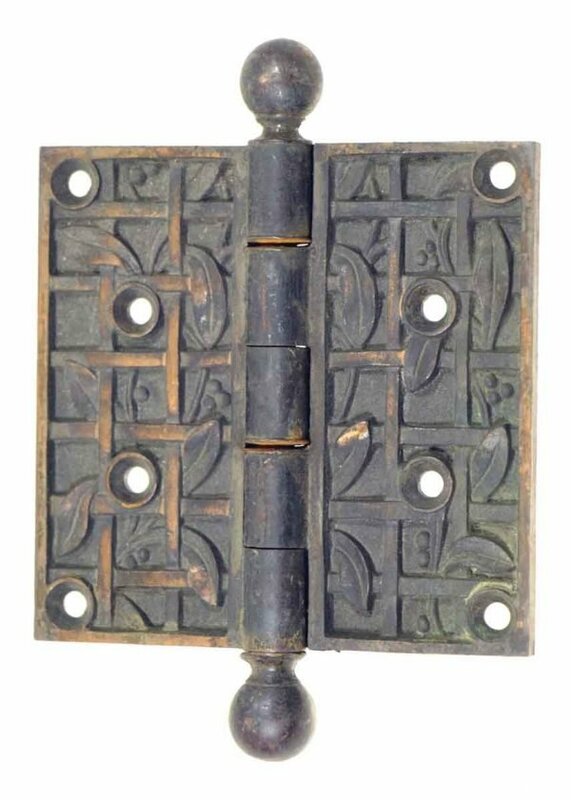 Could be polished if requested.